Some children are so addicted to Fortnite that they are having to be sent to rehab. Whether you love or hate Fortnite, you can’t deny that it’s one of the most controversial games in a long time – not for its content, but for its addictive qualities. 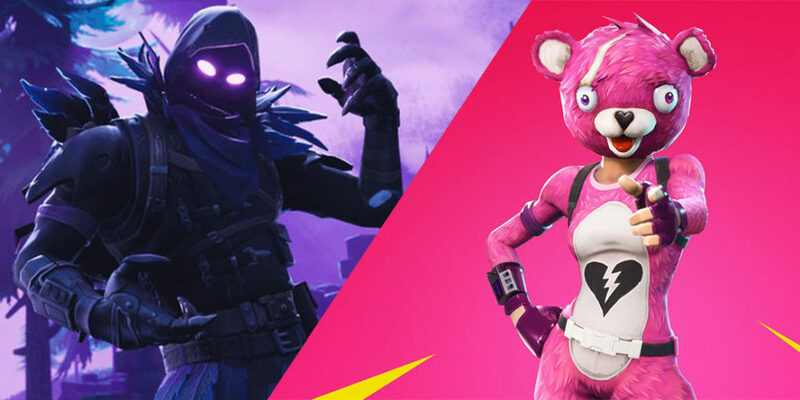 Fortnite has been accused of turning kids into zombies, stealing away hours upon hours of their lives and causing them to fall asleep in school, fail classes and even get violent. Video game addiction is now recognised by the World Health Organisation, but it’s now being claimed that Fortnite is responsible for actually sending kids to rehab. According to Bloomberg, parents are now sending their children to rehab as their gaming addictions spiral out of control. Speaking to Bloomberg, mum of a 17-year-old Fortnite addict Debbie Vitany said: “We’d made some progress in getting him to cut down his Fortnite hours and get better sleep, but he’s slipped back into his old habits. Vitany’s son reportedly plays Fortnite for around 12 hours a day. Website Rehab4Addiction offers help and support for those with gaming addictions, and it goes into more detail about the seriousness of addiction. “Dopamine is a feel good hormone released during pleasurable activities. A gaming addiction means dopamine is released in unnatural quantities. Thus the gamer’s brain becomes tolerant to dopamine as a result. Gamers need to play computer games constantly in order to maintain normal levels of dopamine. “A gaming addiction is similar to a gambling addiction: both are classed as an Impulse Control Disorder (ICD). Withdrawal symptoms occur when gaming is withheld from the addict. Rehab4Addiction offers residential support including therapy and medication.